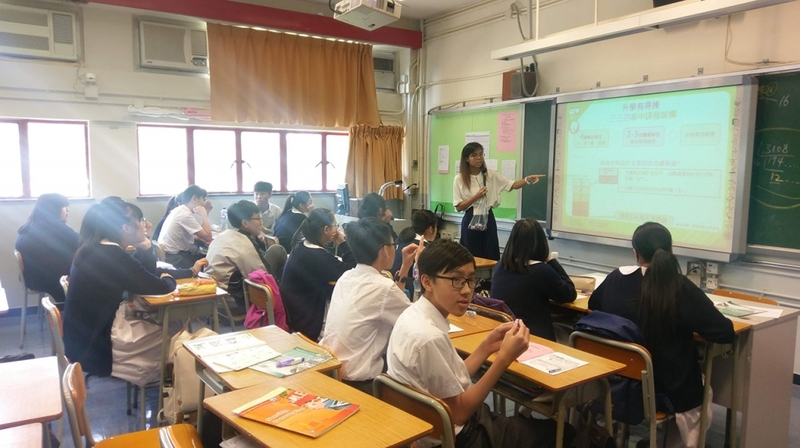 On 5th October 2018, some S.3 students were invited to take part in a career planning activity carried out by social workers from the Tung Wah Group of Hospitals “MY WAY” programme. They were divided into groups in which they learned how to make their future career plans. 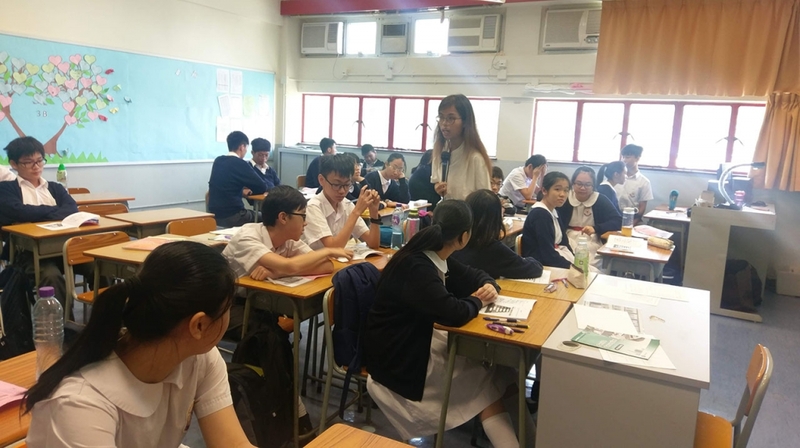 Through the activity, they had more understanding of further studies and different types of careers and they knew how to make their career plans according to their abilities and interests.